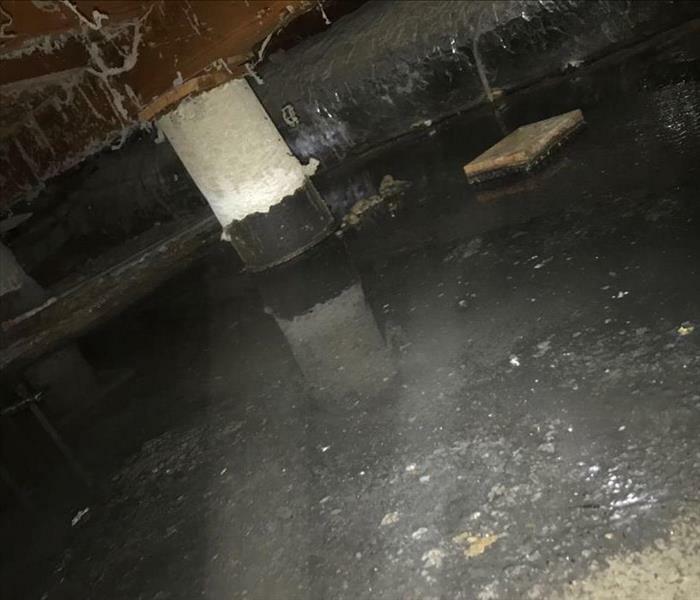 In many water damages, there are hundreds to thousands of gallons of standing water that must first be extracted so that we can begin the drying process quickly. Our highly-trained and hardworking production crew will use powerful pumps, vacuums, and other equipment to remove this excess water. 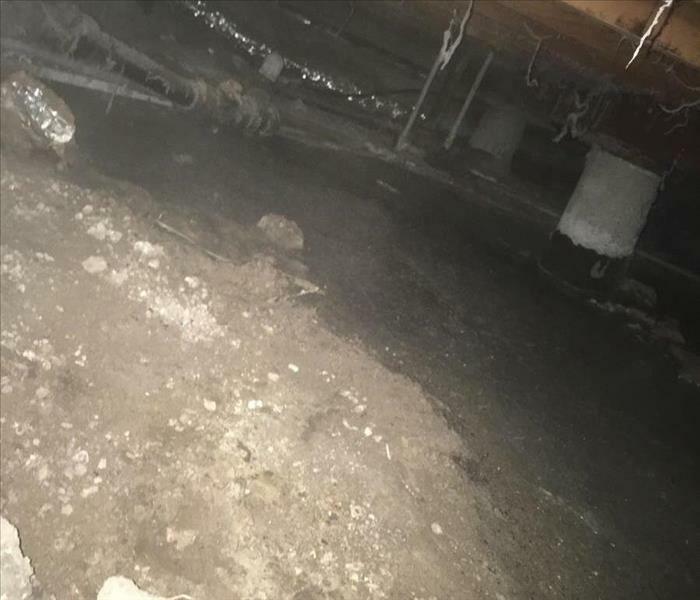 This is typically done as soon as we get onto the scene by our crew, while the Production Manager or Crew Chief does the damage assessment, explains what we are doing and what our plan is for your home thoroughly, all while providing friendly customer service to you. If your home requires extensive restoration or cleaning, SERVPRO of West Amarillo can conduct an organized, efficient move-out to protect your belongings from further damage.